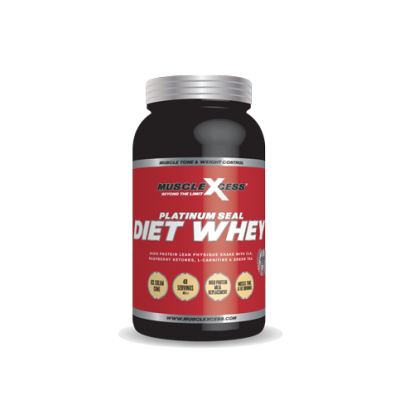 Muscle Xcess Platinum Seal Super Joint Plus is an optimum combination of Glucosamine Sulphate, Chondroitin Sulphate and MSM. 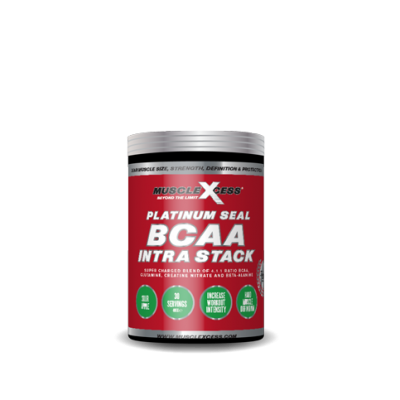 Muscle Xcess Platinum Seal Super Joint Plus is an optimum combination of Glucosamine Sulphate, Chondroitin Sulphate and MSM. 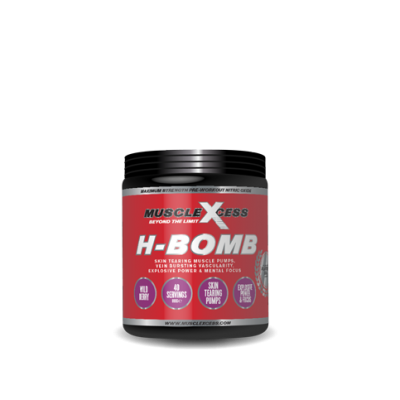 Glucosamine helps to promote the formation and repair of joint cartilage, Chondroitin Sulphate is added to promote water retention and elasticity within the joint and to inhibit the enzymes that break down cartilage with MSM also added for its anti-inflammatory and healing properties. 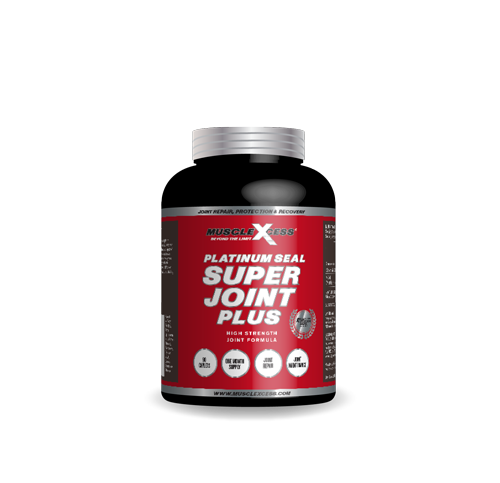 Using Super Joint Plus can also help with relieving pain of osteoarthritis as well as maintaining your joint health. SUGGESTED USE: Take 1 caplet with a meal, three times daily.